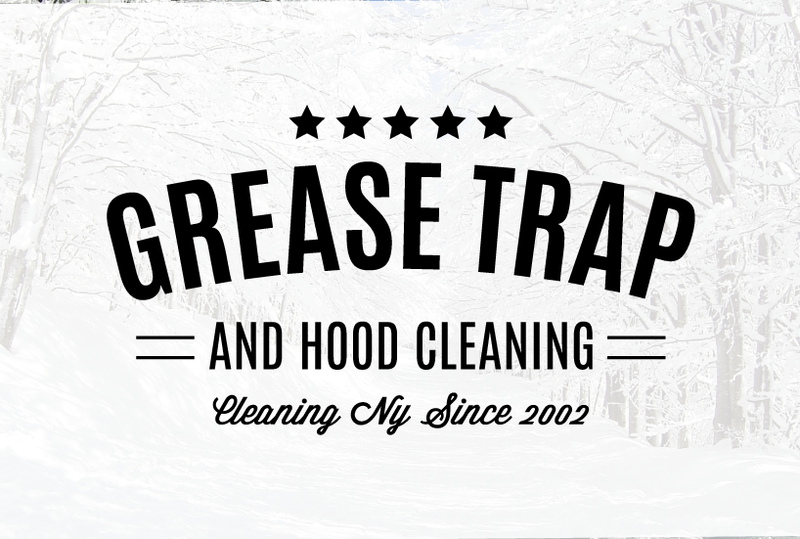 Great Trap and Hood Cleaning NYC is a private company operating with in NYC Metro Area, Brooklyn, Queens, The Bronx, NJ, Staten Island and Long-Island. The company has been in operation since 2010 when one man decided to help business owners get their restaurants sparkling clean and compliant with state and federal regulations. We operate under a team concept with our highly trained technicians, having over 100 years of combined experience.  The company was established to bring a new perspective in how people view grease and hood cleaning services. This has been achieved thanks to our highly dedicated, motivated, and passionate technicians who clean innovatively following strong work ethics. Our selection of green cleaning products has set the standard for us in New York City, placing us on top of our competitors. We have created a standard of quality services that must be met by all our technicians to meet and exceed your expectations. We are your local cleaning service having served small cafes to big establishments. Our wide range of services include, but are not limited to, extensive commercial duct and hood cleaning, grease trap cleaning, cooking area cleaning and much more. 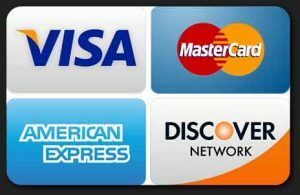 Call us today at 646-703-0047.